A symposium held by the Marine Research Institute (Hafró) in Iceland is being held today in Reykjavik. Among the topics of discussion is the increase in numbers of both fin and humpback whales at the coast of Iceland since 1987. 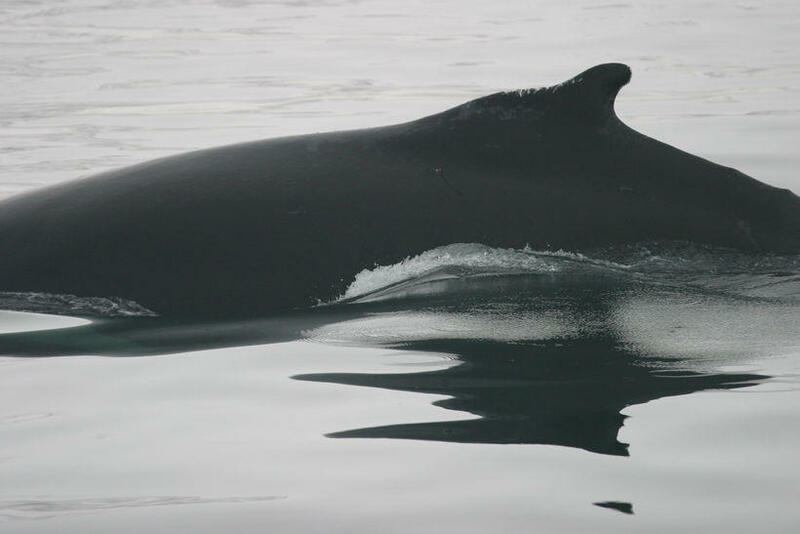 Minke whale are also on the increase since 2001. Whale specialist Gísli Víkingsson will be giving a lecture on this increase in numbers speaking of factors such as changes to the ocean and its ecosystem, global warming and changes to the diet of whales.